Labels come in many different shapes and sizes—but with custom die cut labels, the sky’s the limit! Truth is, when your label fits, it blends so seamlessly with your product that your customer won’t even think twice about the packaging. When a label is the wrong size or fit, it sticks out like a sore thumb and causes all sorts of issues. A poorly sized or misshapen label can interfere with the usage of your product, detract from your packaging’s appearance—or worst of all, fall off! When your label size and shape don't fit, your product appears sloppy and less than professional. When it comes to medical labeling, a poorly fitted label could be quite dangerous! 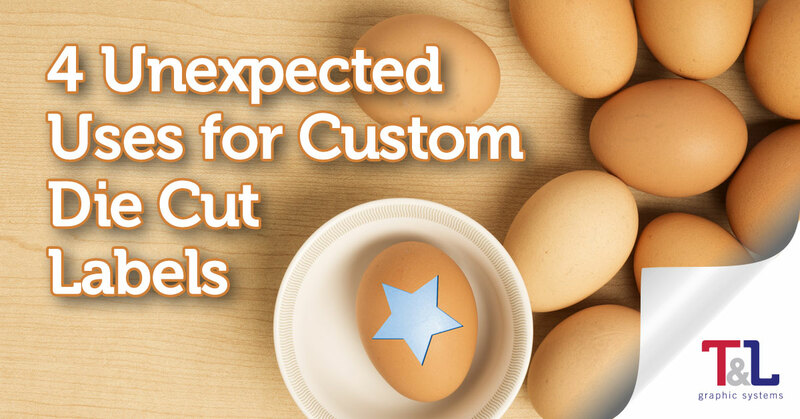 Fortunately, with custom die-cutting, your label’s size, shape, color, and more are all completely customizable. At T&L Graphic Systems, we create and print all kinds of custom die cut labels—from precision medical labels to large drum labels. We can print in almost any size or shape, up to 16” wide (with custom-shaped blank labels available in sizes up to 20”). You’re only limited by your imagination. Considering custom die cut labels? 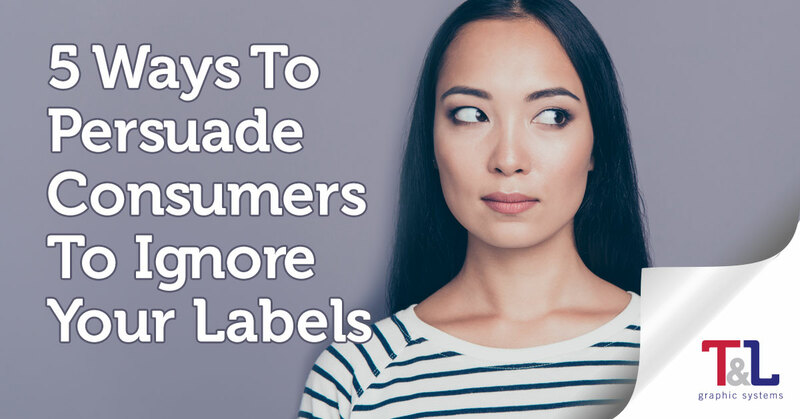 Here are four unexpected uses for custom labels you may want to consider. If you’re visiting a tradeshow or hosting an event, it’s all about the labeling. Connecting with new customers means getting your logo on promotional materials and packaging…and right into their hands. Labels tell a story—they convey important information. 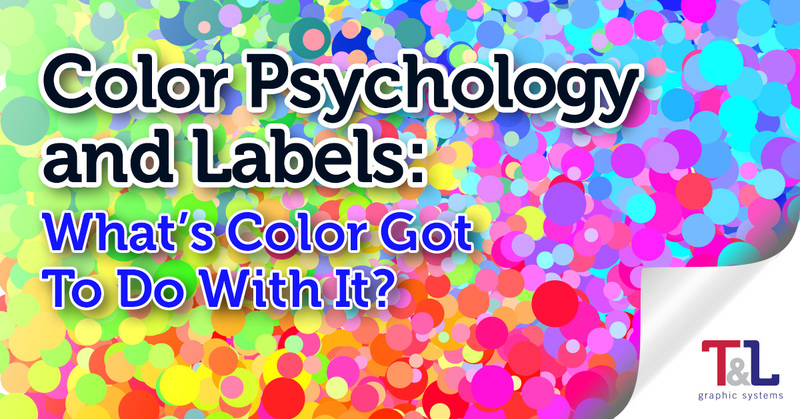 In many ways, labels and packaging are just as important as the products inside them. Labels may list ingredients, share important instructions, and give details about the contents of a package. Adding a custom die cut label to your giveaways, gifts, and promotional items helps your brand appear cohesive and consistent. Every item a customer or client receives from you should tell them exactly who you are. Think of your custom die cut labels as business cards that fit right on your packaging and products! The strongest draw of custom die cut labels? They fit your unique packaging shape and size. Are you hoping to fit a label on a curved surface? Do you need to cut a label so it doesn’t hide the product beneath it? When it comes to custom die cutting, labels are made to fit nearly any item! As you design your packaging, your label should fit smoothly and seamlessly. Your label should enhance the overall look of your product and never hide important features or details. Custom fit labeling is especially important when it comes to food labeling and medical labeling, where information is vital to the use and safety of packaging contents. 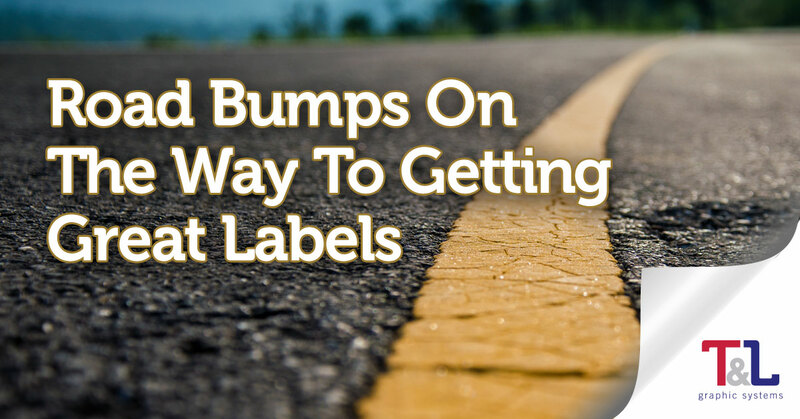 Does your label hold up under pressure? With custom die cut labels made to fit any-shaped package, rest assured your label will stay on. We offer a variety of special adhesives, materials, and finishing for all our custom die cut labels. These labels will stand up to temperature, water, chemicals, and other situations where the wrong label could fail. Liquids and labels often don’t mix. If a label isn’t cut to fit the product properly, moisture can seep in and the label will slide off. A custom label cut ensures your label will fit your product like a glove! You won’t face any loss of revenue due to packaging or product defects simply because a label doesn’t fit or stick on as expected. You can’t judge a book by it’s cover, but customers certainly judge a package by the label. We’re so accustomed to seeing labels in everyday life, we hardly notice them. 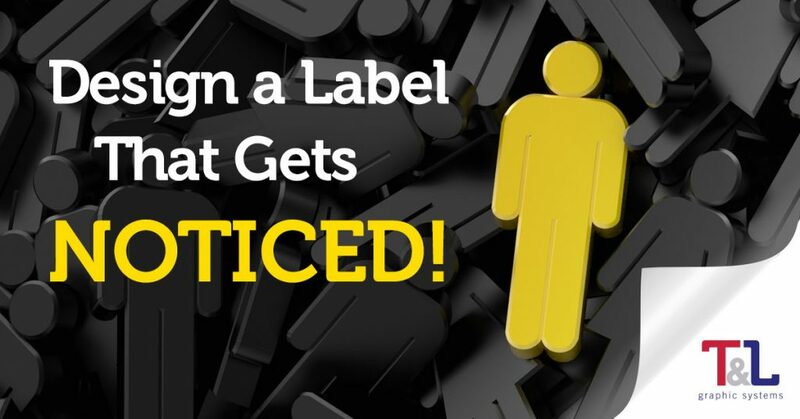 Your label should stand out—get your customers eye and hold their attention. Custom die cuts allow you to create labels in unique shapes that speak to your customer. Add to the aesthetic appeal of your product with a beautiful label to share your message with all those who view it. 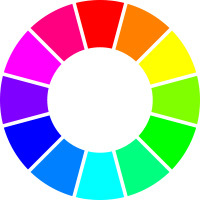 It may not seem the shape of a label would make much of a difference, but in reality, the shape is as important as the size, color and other factors. At T&L Graphic Systems, we’ll help you design a beautiful custom die cut label to fit your packaging needs. Contact us today to learn how your product label can really stand out!